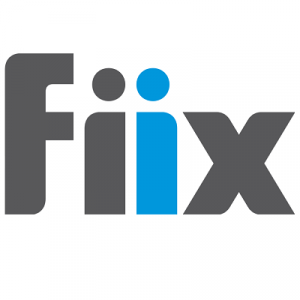 Fiix is a cloud-based, computerized maintenance management system (CMMS) that helps businesses organize their maintenance departments, get on top of maintenance backlog, and work towards preventive maintenance. 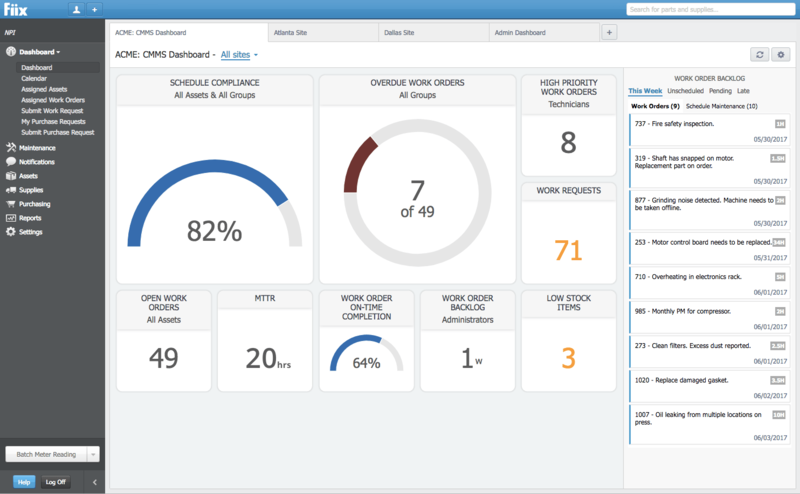 The CMMS helps manage work orders and physical assets, schedules and tracks maintenance, and keeps detailed records of asset performance and maintenance history. Other features include inventory tracking, parts and supplies management, an interactive calendar, printable QR codes for easy asset tagging, customizable reports, multi-site management, ERP integrations and more. Fiix is a web-based solution, with automatic updates. All users also get access to the Fiix mobile app, which puts the CMMS into the hands of technicians in the field. The system is available on all platforms. Still not sure Fiix is right for you? Use our Product Selection Tool to compare other CMMS software solutions. Have questions? Call one of our unbiased Technology Advisors for a free consultation. Learn everything you need to know about Fiix Software. Our experts will reach out to you shortly.